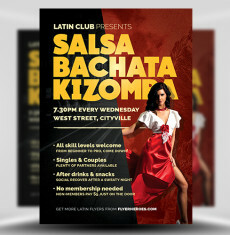 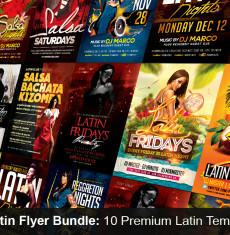 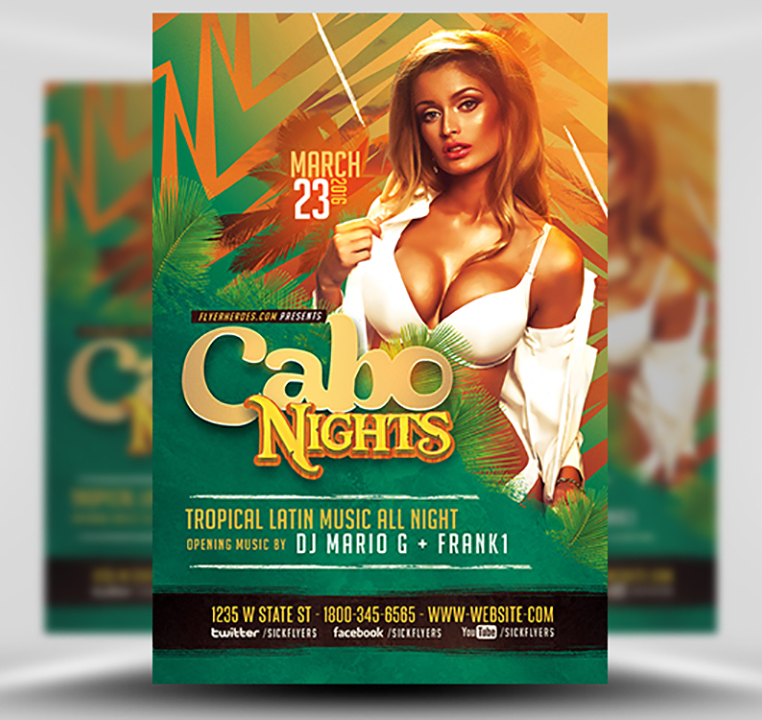 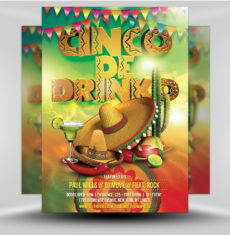 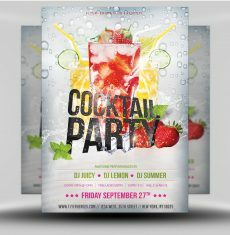 Cabo Nights Flyer Template is a bright and punchy design for Caribbean parties and Latin themed events. 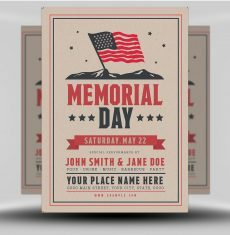 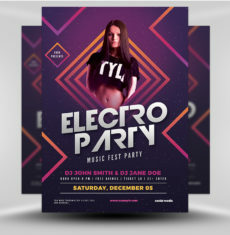 With a design as professional as this, you can guarantee your events will stand out amongst local competition. 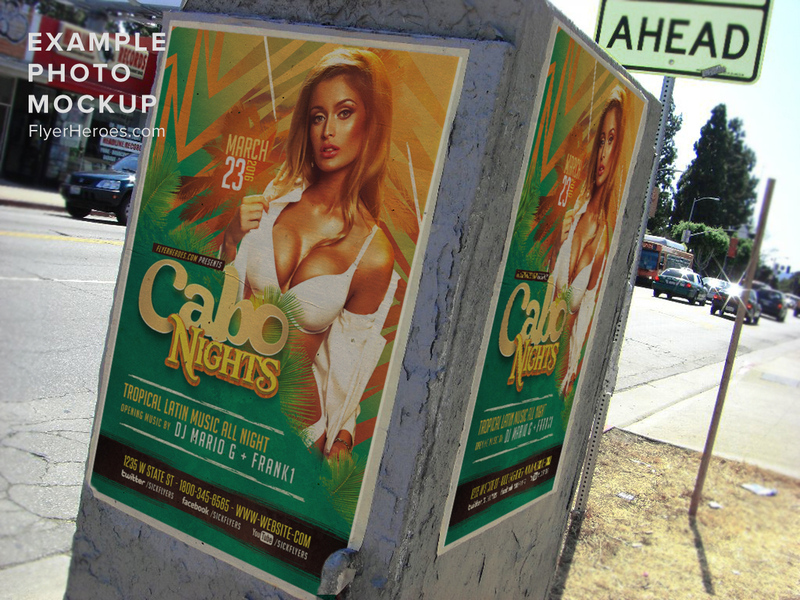 The orange and green colour scheme is expertly pulled-off and a perfect choice for this tropically driven design. 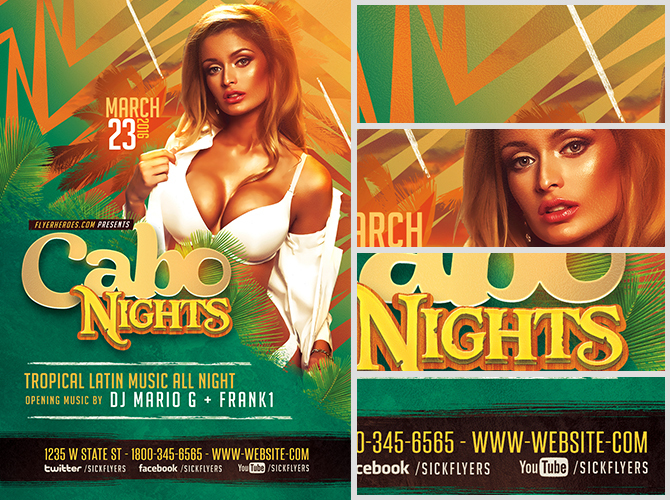 Couple the intricate palm leaves with the tropical vibe of this Caribbean design and the theme is impossible to miss. 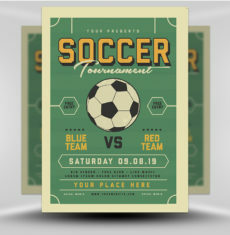 Although this template is a stunningly executed design, we’ve made sure it is very easy to use. 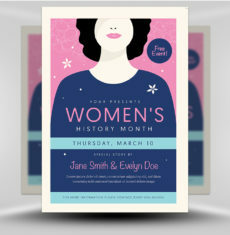 The 3D title text is easily editable and doesn’t require any external software. 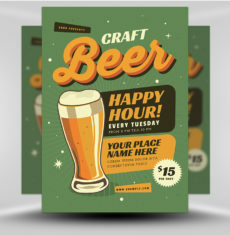 Simply edit with Photoshop’s type tool and customise in seconds. 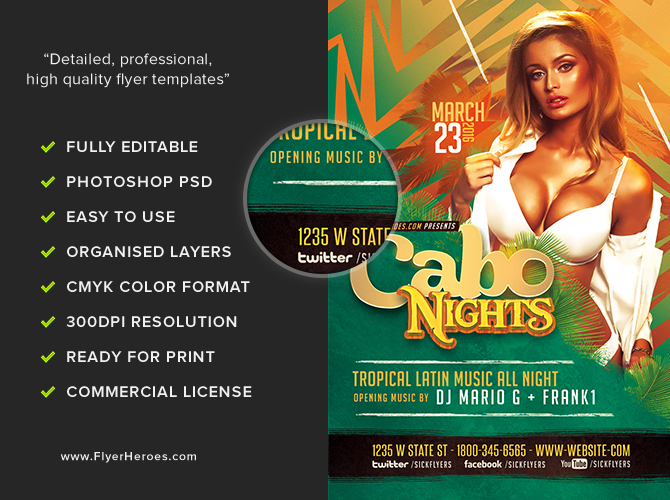 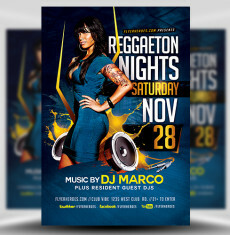 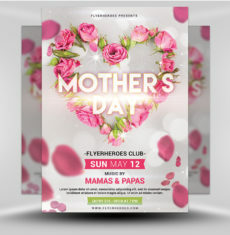 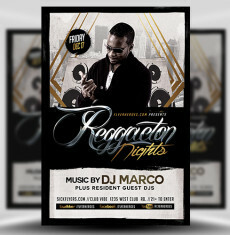 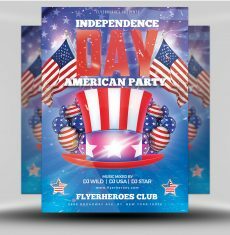 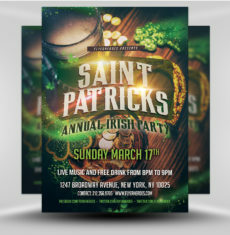 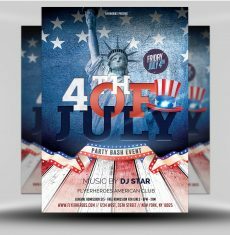 Cabo Nights Flyer Template is a premium Photoshop PSD flyer / poster template designed by FlyerHeroes to be used with Photoshop CS4 and higher.